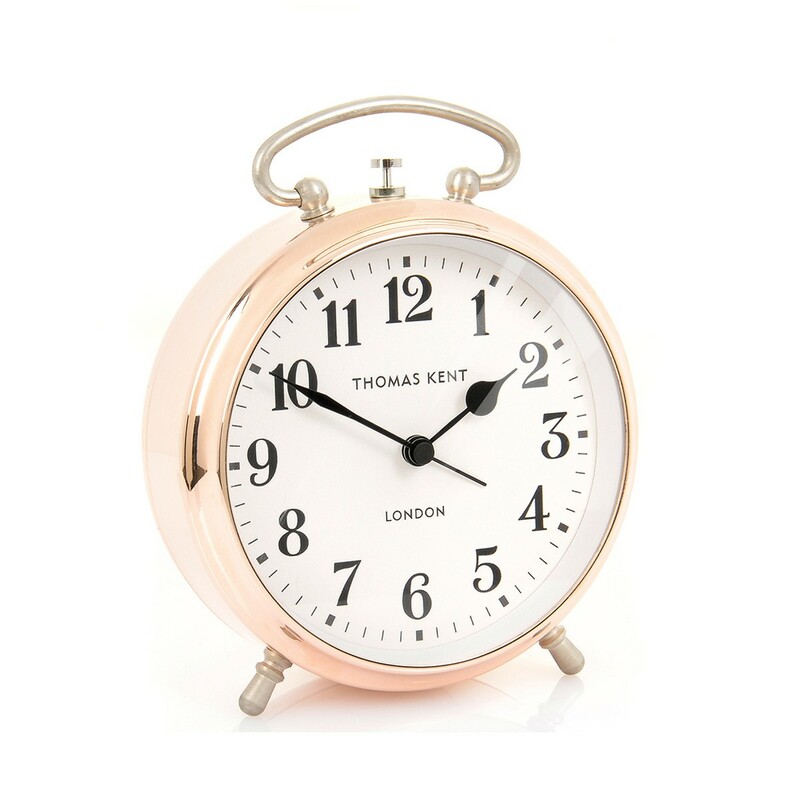 Add a touch of sophistication to your home with our Ari - Rose Gold Alarm Clock. 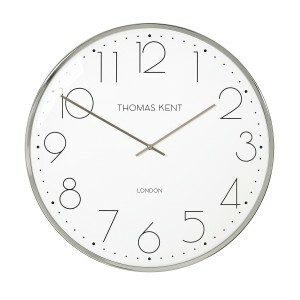 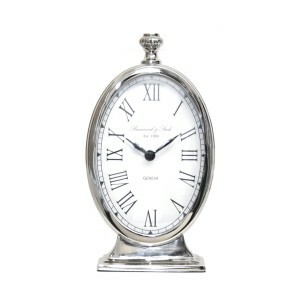 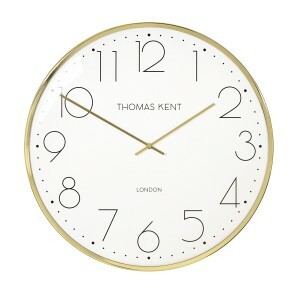 This clock will match any décor and will look superb in your bedroom or home office. 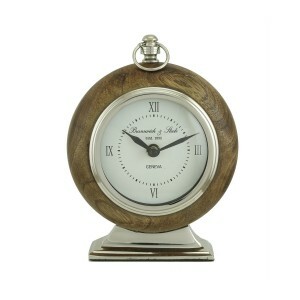 Dimensions: 15 cm x 12 cm x 6 cm.